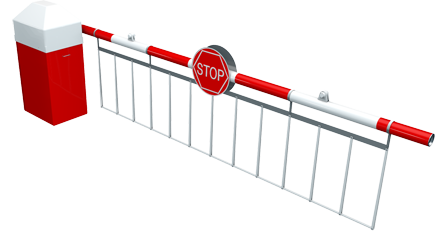 The Gold-Line Cantilever Gate is the only ‘off the shelf’ cantilever gate in the Asia Pacific region. Available for openings from 4.0 metres up to 8.0 metres. The Gold-Line Cantilever gate uses the unique Eagle Cantilever System. The Gold-Line Cantilever system is a robust, reliable and standard set up that has been perfected over the 38-year history of ADG. The system uses standardised CAD engineering drawings and footing drawings for precise manufacture and installation every time. Automatic Doors And Gates is what we do! Are you interested in automatic gate system but unsure of the costs? We would be more than happy to provide you with a solution for your new automatic gate system. In order to give you a fast and comprehensive proposal for your automatic gate requirements including survey, design, manufacture, delivery, installation please call us today.